D.A.R.T, PA Floor/Stage Monitor from HK Audio. 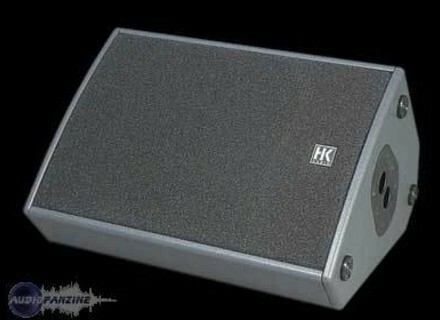 Good monitors..Biamped , separate limiters on bass and compression driver speakers. 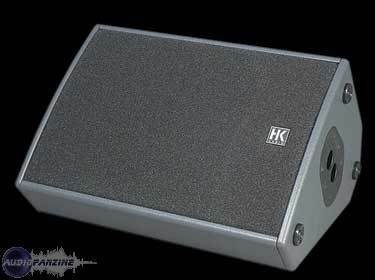 Very good gain before feedback as very smooth frequency response speaker.deal for vocals monitors but not powerful enough for drum fill or bass guitar...understandable as only 12 inch speaker. Very heavy speaker though as old analogoue technology not digital amp..If you are looking for a used pro monitor then buy one of these! !